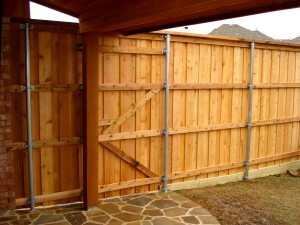 Custom Wood & Gates : Adams Fence Co.
Adams Fence is renowned for providing their customers with superior quality wood fencing and gate products. 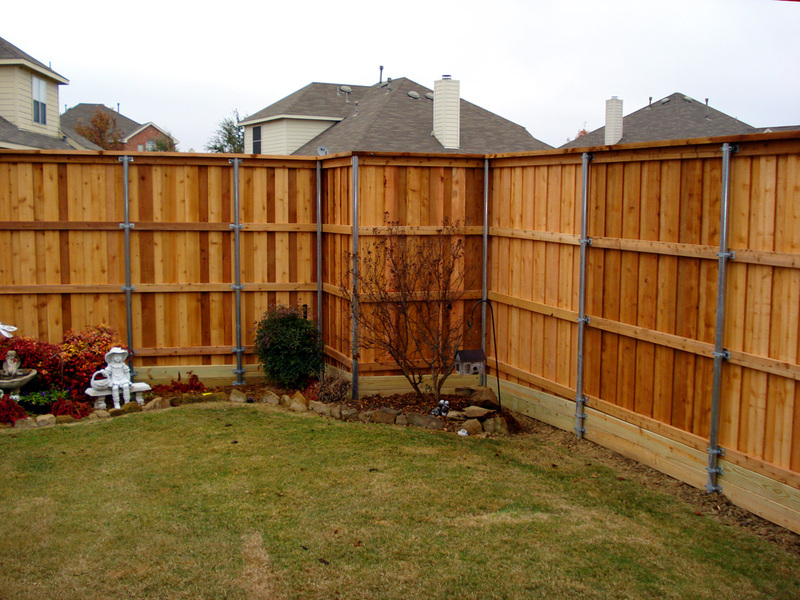 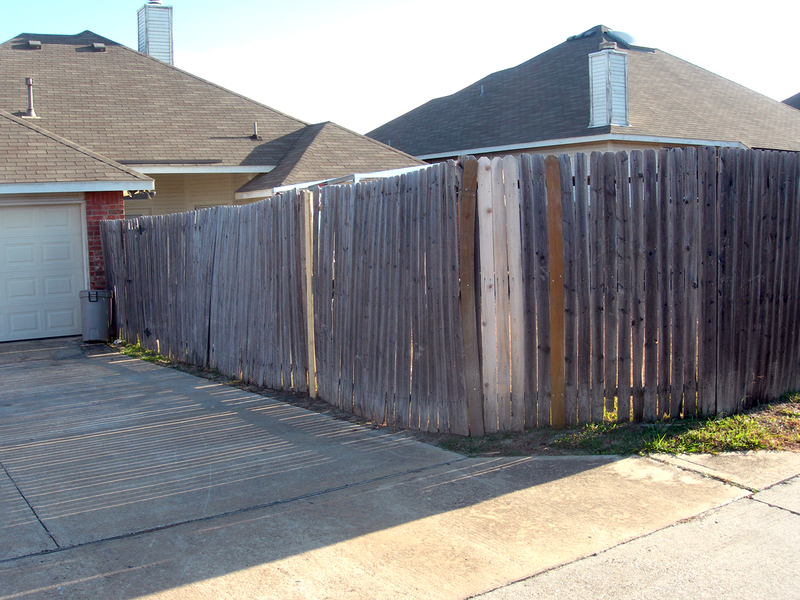 The traditional wood fence has changed over the years. 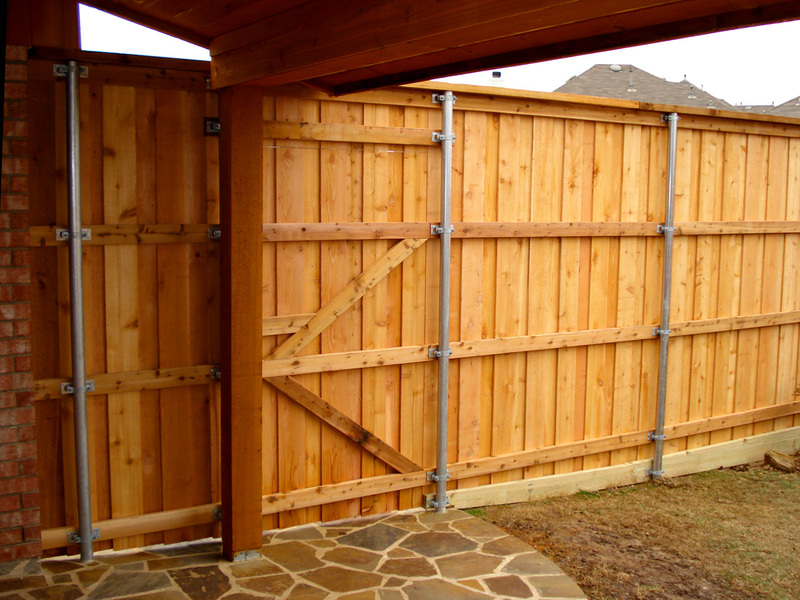 Adams Fence Company works hard at exceeding their customer’s expectations with each fence and gate they build-not only in design, but functionality, as well. Look and see what you think. 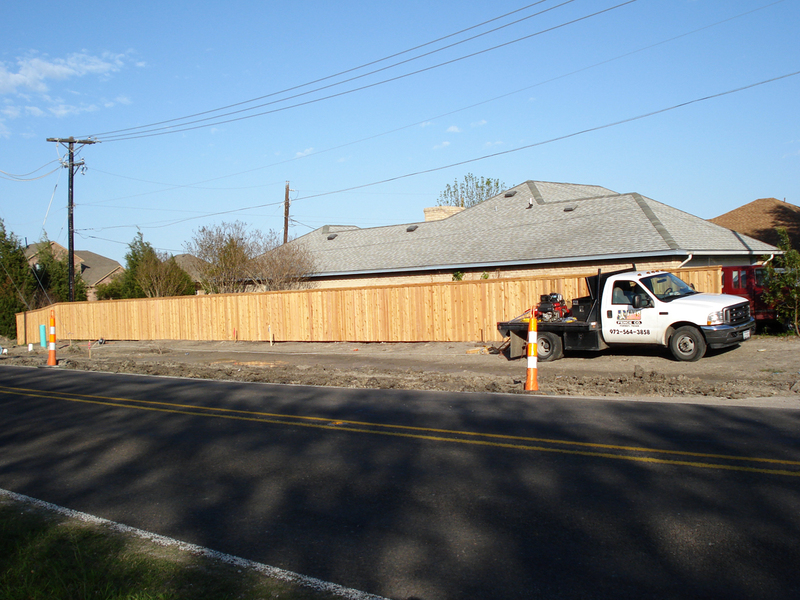 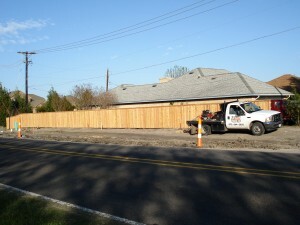 Another Superior Wooden Fence by Adams Fence Co.